Since 1970, Belgian Bottllecap Schotte NV. 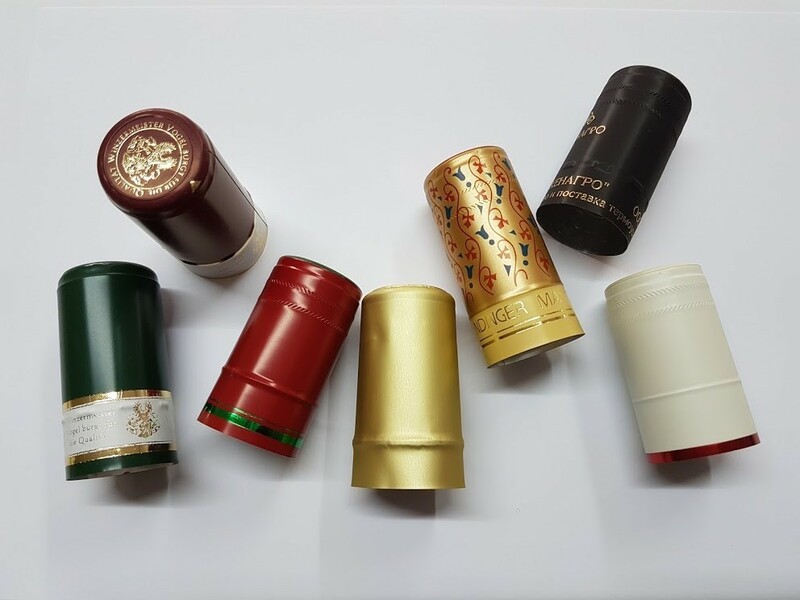 produces a big variety of heat-shrinking PVC-capsules and aluminum-complex capsules, mainly for the wine and spirit industry. 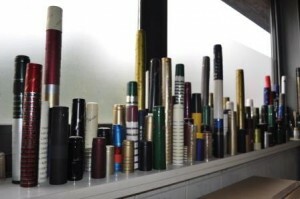 Therefore, we can offer a variety of capsules, starting from a basic heat shrinking PVC capsule in a wide variety of colors and a size range from 20mm diameter to 40mm diameter and up to 90mm length. 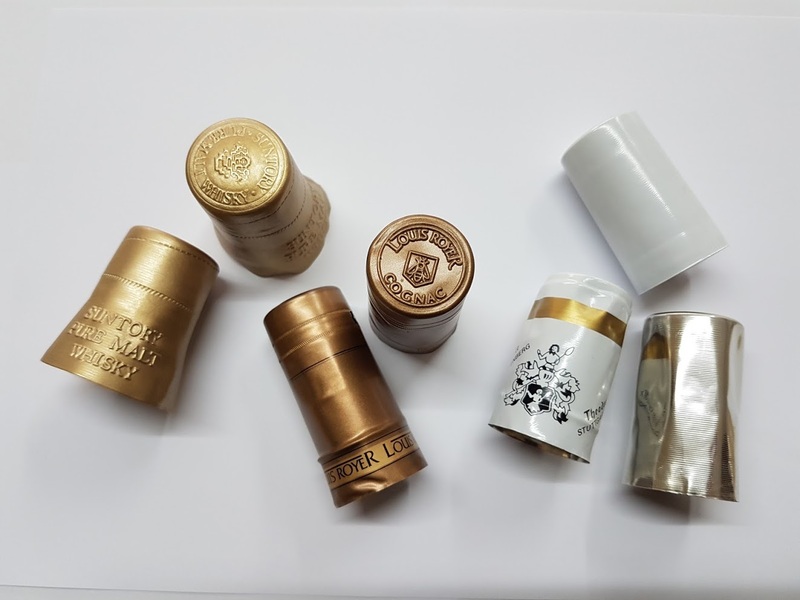 Thanks to our in-house design lab and professional printing installations, we are also able to produce more sopisticated capsules that are fully customizable. 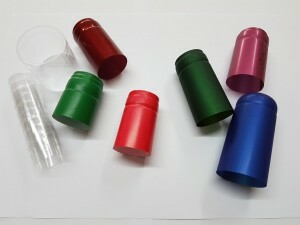 Options include a tear-off (easy open), printing on the side or top, hot stamp and/or horizontal or vertical perforations. 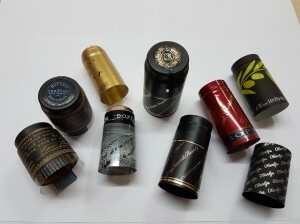 We can produce a capsule to any kind of bottle, and customize it to your wishes. 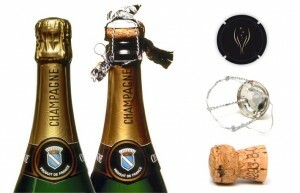 We are happy to assist you with ideas.